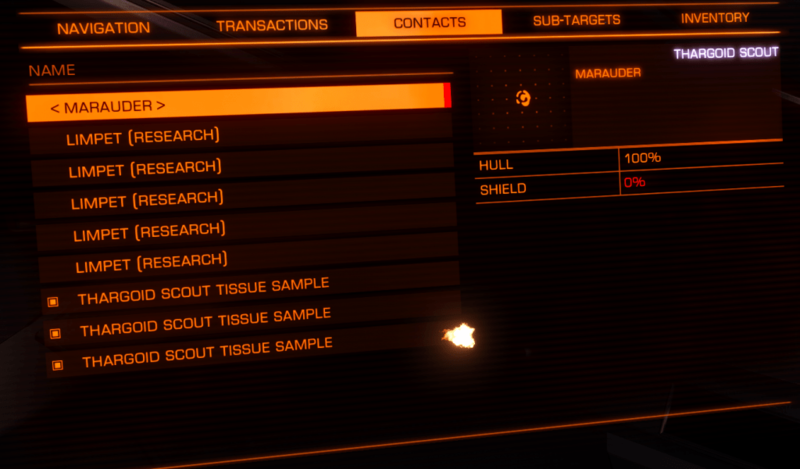 It is possible to obtain tissue samples from the Thargoids using the Research Limpet (availability on eddb). 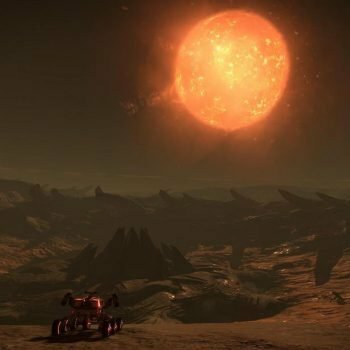 There are several ways to do this, and several ways to find Thargoids to sample from. 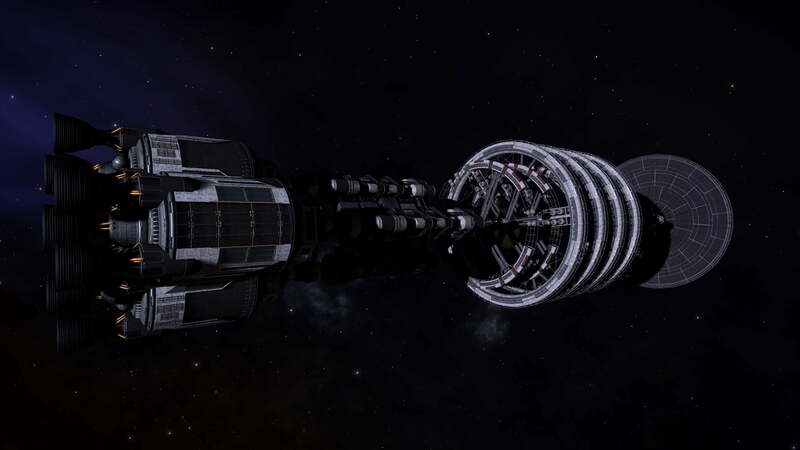 Interceptor Tissue samples are used in the second Ram Tah mission Decrypting the Guardian Logs. You can sample from Scouts (Marauders) and Interceptors (Cyclops, Basilisk and Medusa). Some techniques only work on Interceptors, others will work for all types. 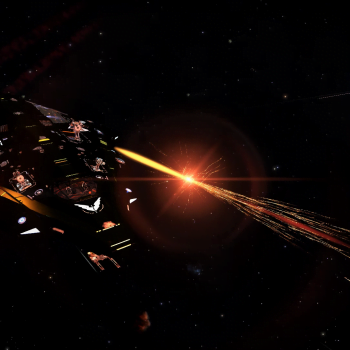 Interceptors are easiest found for sampling near the attacked Megaships – the one at Electra 6 works well. 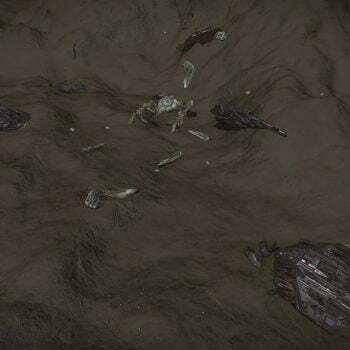 These will either spawn rescue ships or a random Interceptor Thargoid when you enter. 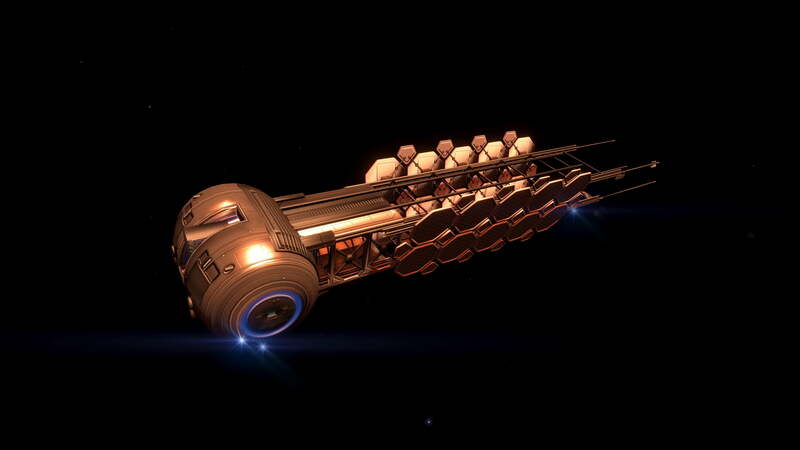 The Thargoid will scan you and then (if you are not carrying anything interesting) scan the cargo in the area. 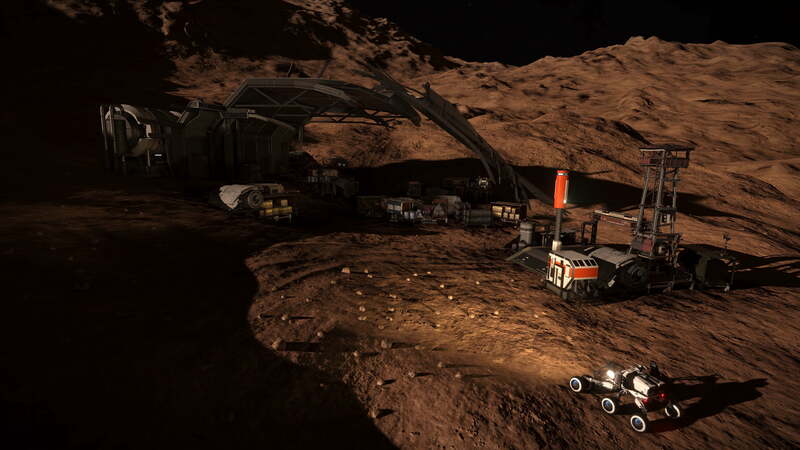 This is the recommended area for sampling an Interceptor as the amount of cargo will keep the Interceptor around. These can be found in Non Human Signal Sources. Threat 3 has two scouts, Threat 4 has more scouts. Threat 6, 7, 8 will have multiple scouts, and an Interceptor will also appear after some time. We recommend Threat 3 or 4 as they will be simpler. Threat 3 and 4 spawn around Maia, though they are quite rare. 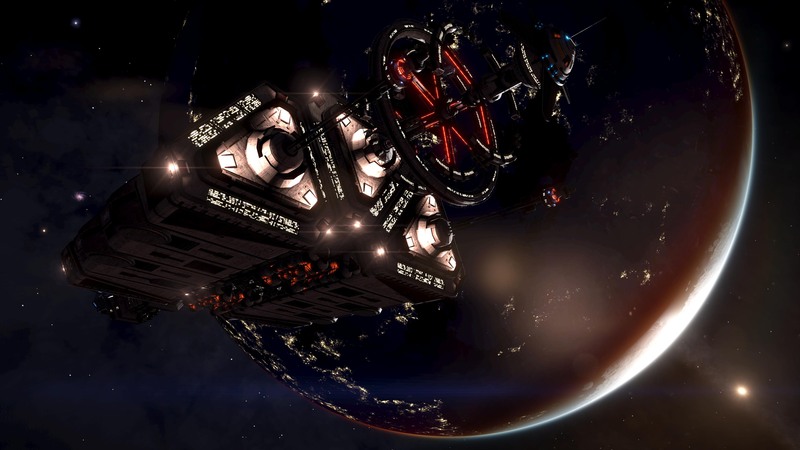 Silent Running and Cold Ship will not work for Scouts as they are too close – use Combat Ship. Using more limpet controllers and sending multiple waves of limpets is recommended. 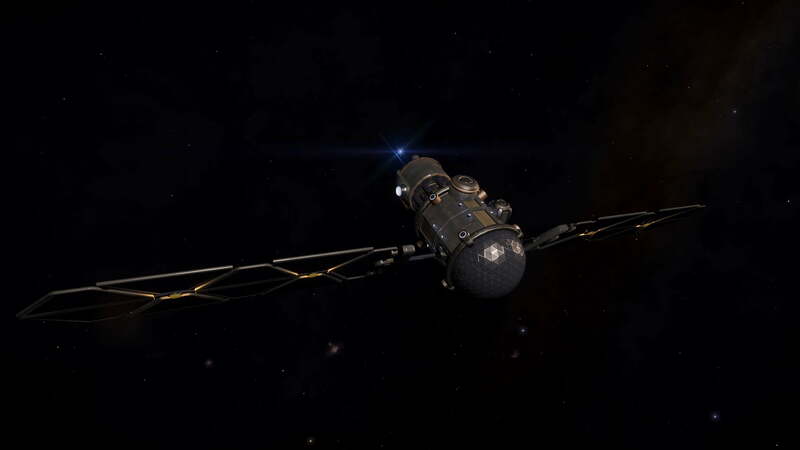 To send multiple waves of limpets you want the Thargoid to stay around – for Interceptors this means choosing locations with lots of things for them to scan, or else dropping extra cargo for them to scoop. 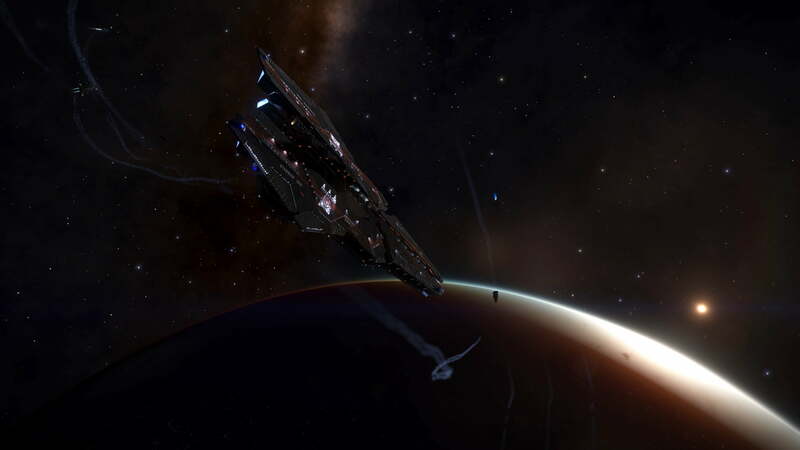 Also note that if the Thargoid completes a scan of you, or notices you after the scan, then it will attack – have a remote system targeted so you can Hi-Wake. 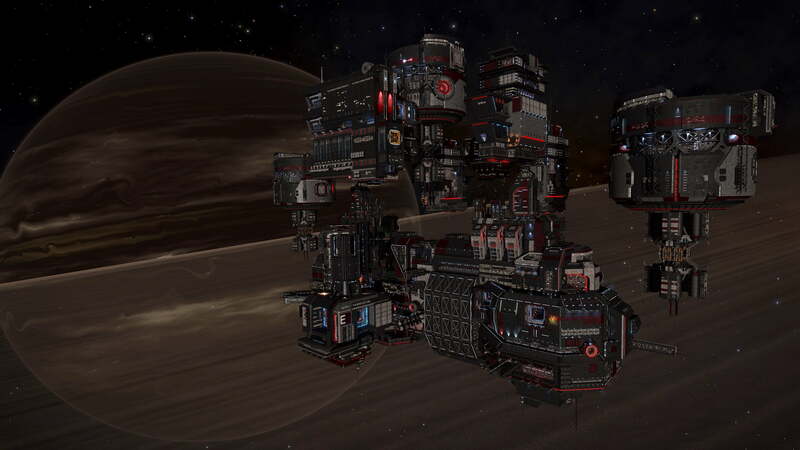 For this technique you need a ship that has as many heatsinks as possible. When the ship is cold the thargoid will ignore you when you while you sample it, so it is safer than some methods. Do not use this method near a star – it will heat your ship up and make you visible faster. Keep within limpet range – around 1-2 km away – until the limpet returns. Fire heatsinks as required to not cook. 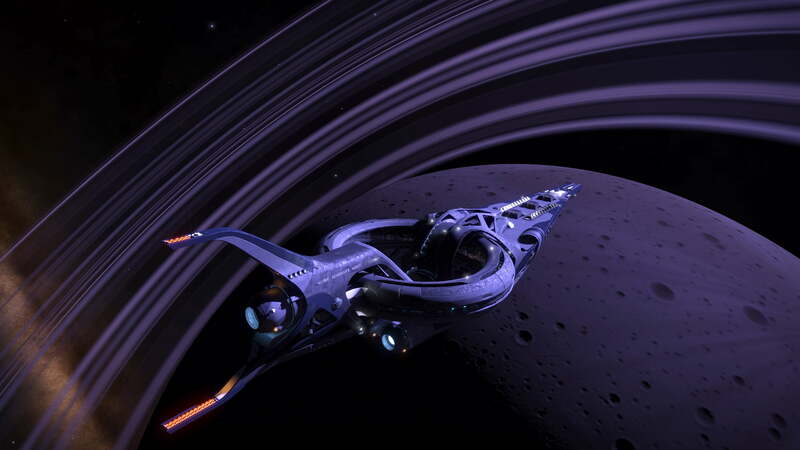 For this technique you need a ship that runs at 18% or less heat level (Diamondback Explorer is a good start point, example outfitting). 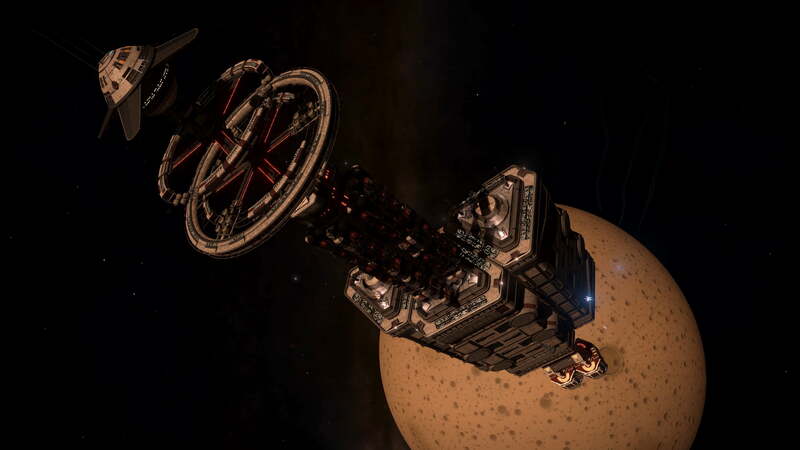 When the ship is cold the thargoid will ignore you while you sample it, so it is safer than some methods. Do not use this method near a star – it will heat your ship up and make you visible. 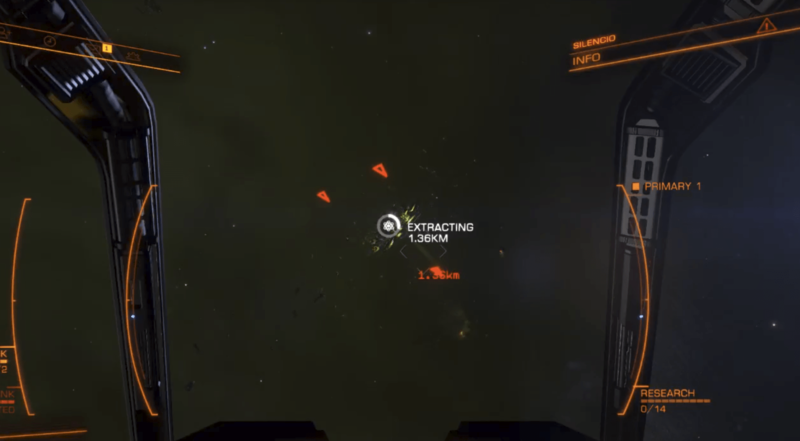 In this case you don’t worry about the thargoid attacking you – this is more like normal combat – fire the Research Limpet and wait for it to return while attacking (or kiting) the thargoid. You will take damage. Ideally use a wing so that some can sample and others can distract. This is the only technique known for sampling Scouts (though there is no known use for Scout Tissue Samples yet). 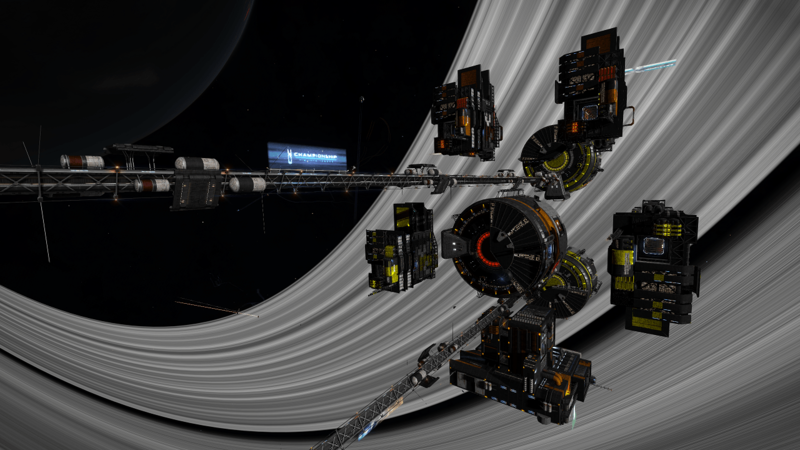 Thanks to CMDRs Redden Alt-Mer and JManis for information used in compiling this guide.